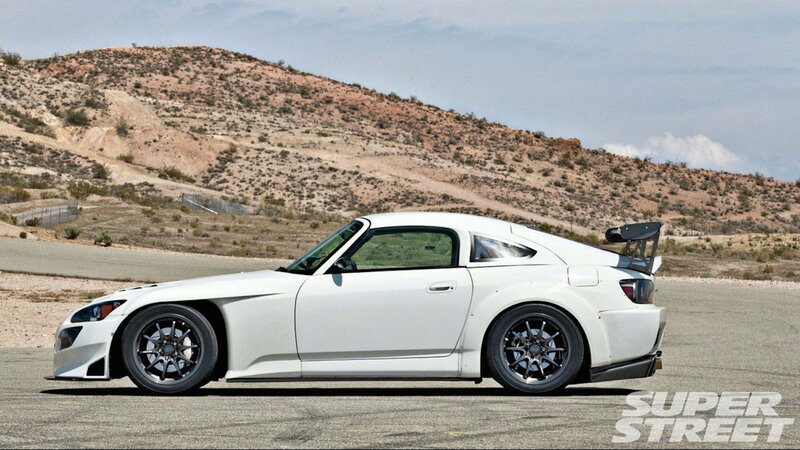 Hardtops: Extra Weight or Aerodynamic Advantage? Especially if you are serious about performance. 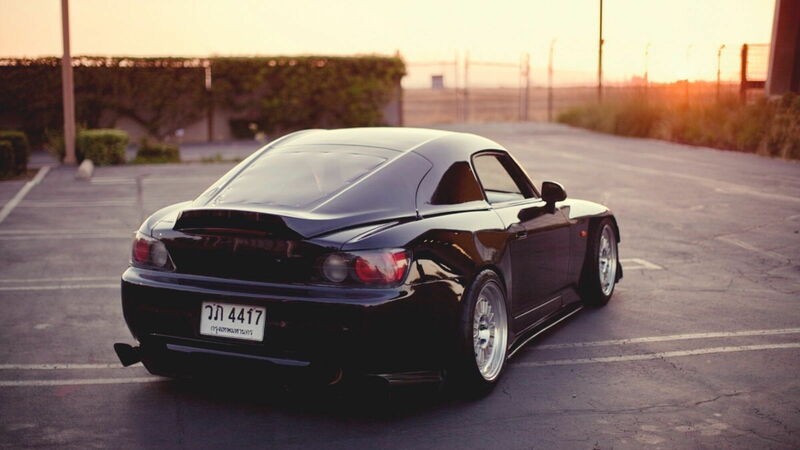 S2000s are often seen at the track with and without hardtops. 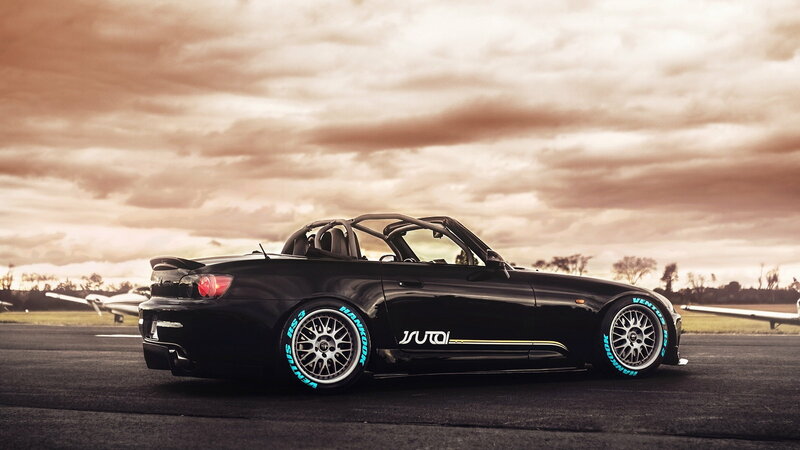 Some prefer to keep the factory convertible feature where others opt for high-performance carbon fiber fixed roofs. With both seen at track days across the country you have to wonder: how much better is a hardtop compared to leaving the top down? According to data obtained by Aniket A. Kulkarni, S.V. 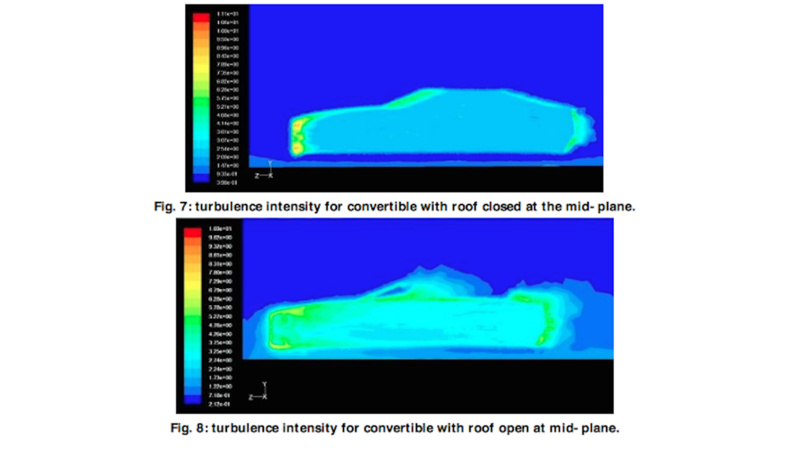 Satish and V. Saravanan at the PES Institute of Technology the coefficient of drag on a CFD modeled car increased from 0.75 to 0.97 after the convertible top was lowered. While this is nowhere near the S2000s coefficient of 0.33 it does have implications on what happens when you start going fast with the top down. >>Join the conversation about the debate on hardtop vs soft top and aero right here in S2Ki.com. As air passes over the windshield of your car, it increases in pressure and speed. This fast-moving air then travels over the roof of the car which causes lift. Lift is bad. Manufacturers work hard to minimize this and by dropping the top on a car you essentially disrupt the flow they have worked on sculpting. The air becomes turbulent and doesn’t flow smoothly which is no good for a fast lap time or a predictable ride at high speed. Ditching the soft top in favor of a hard top also saves weight which is the #1 killer of lap time. Nothing improves a car’s performance on the stopwatch such as dropping a few pounds and the hard top has you covered in this department as well. In an AP1 build on ozhonda.com one user reported a reduction of 30.6kg (67.32 lbs) which is a substantial amount to remove from any sports car. Rear wing efficiency has a lot to do with how air is flowing before it gets to the wing itself. 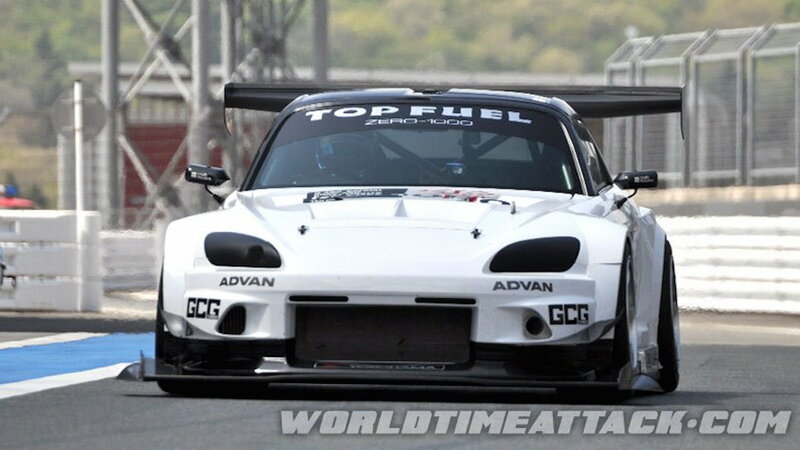 Trying to make downforce by using turbulent air isn’t the best way to go about things so a hard top that smooths outflow will help in creating meaningful use of any well-designed aftermarket parts you choose to slap onto you track weapon. If your car doubles as a weekend getaway car and a track toy there isn’t really a need to care much about these findings. However, if you are serious about competition or want to best your rivals you might think about getting out your tools this weekend and ordering up a nice fiberglass ($) or carbon fiber ($$$) hard top. Hope this helps you get faster. Thanks for reading.